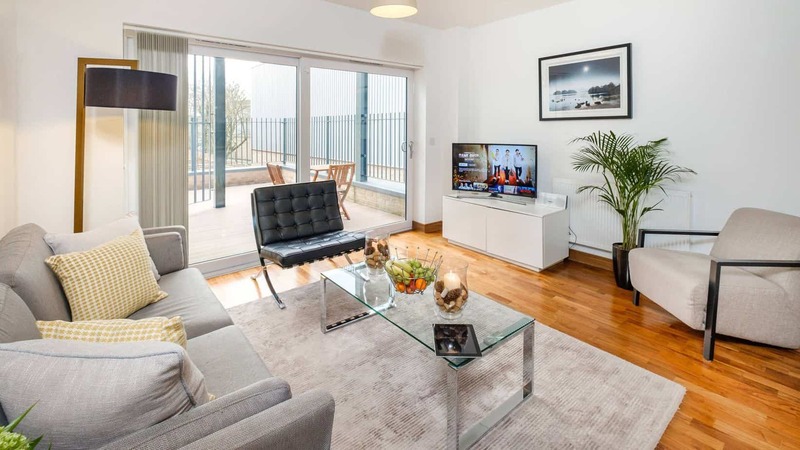 This extremely spacious two-bedroom, apartment enjoys a sunny, south facing balcony overlooking the tranquil inner court with distant countryside views. De Havilland House offers the closest serviced accommodation to Addenbrookes hospital and the Cambridge Biomedical campus. Tailored Stays have six apartments available within this block. 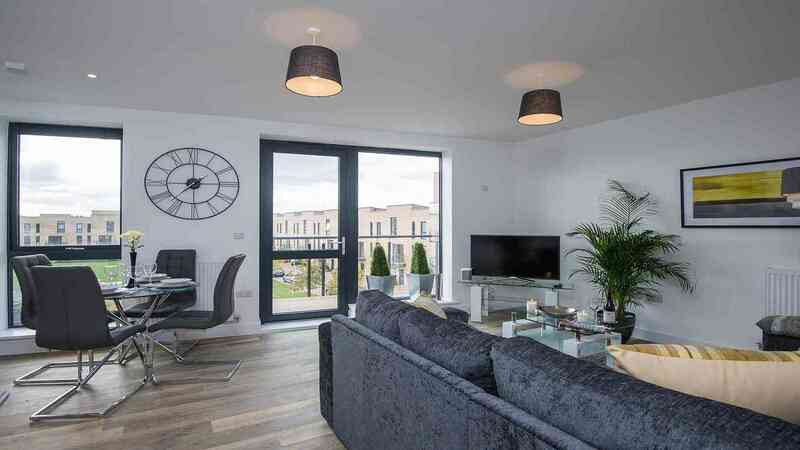 Located within the brand new, prestigious Grand Central development, this impressive Townhouse is an ideal combination of comfort and style. 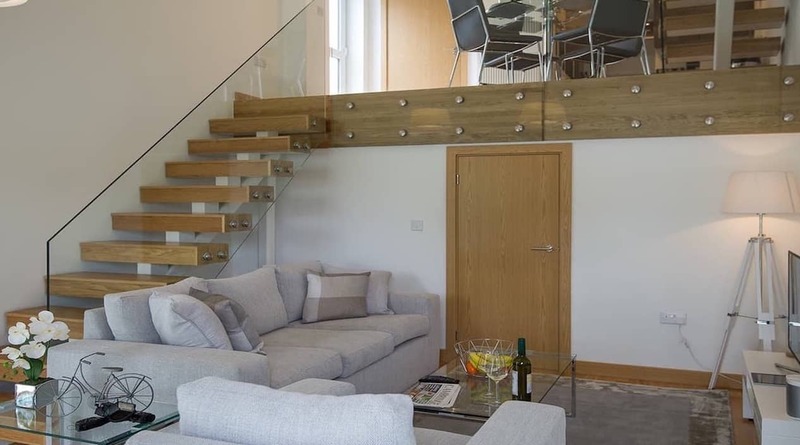 Tailored Stays are proud to offer this stunning two bedroom, two bathroom, upper ground and first floor, duplex apartment. Providing the highest level of luxury and comfort during your Cambridge stay. 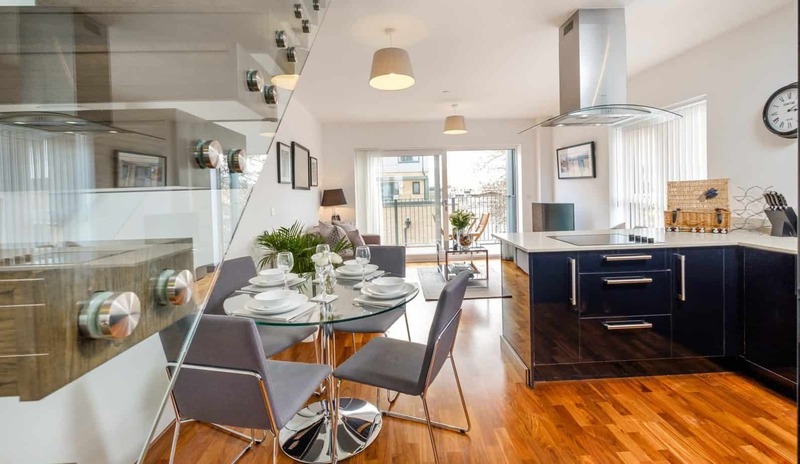 The Flamsteed Duplex Apartment sits within a brand new, prestigious development. Benefiting from a large outside terrace and two generous bedrooms. 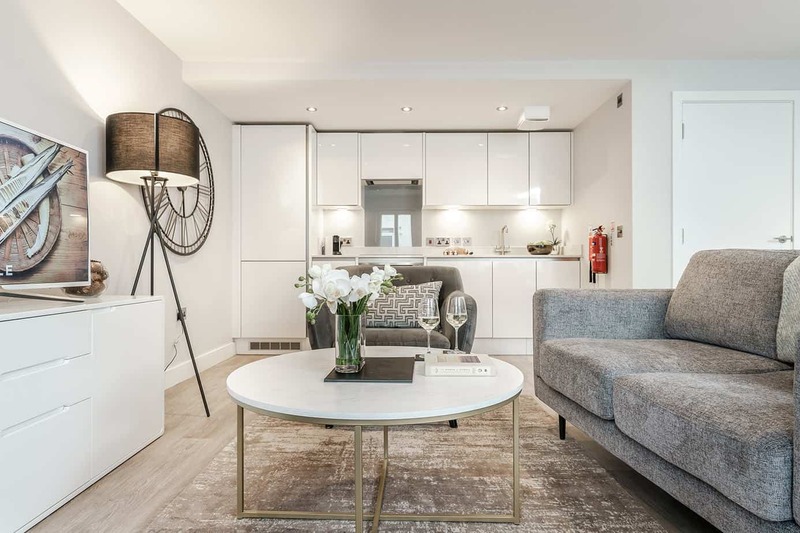 Victoria Road is an exclusive development of luxury studio serviced apartments in the heart of Cambridge city centre. 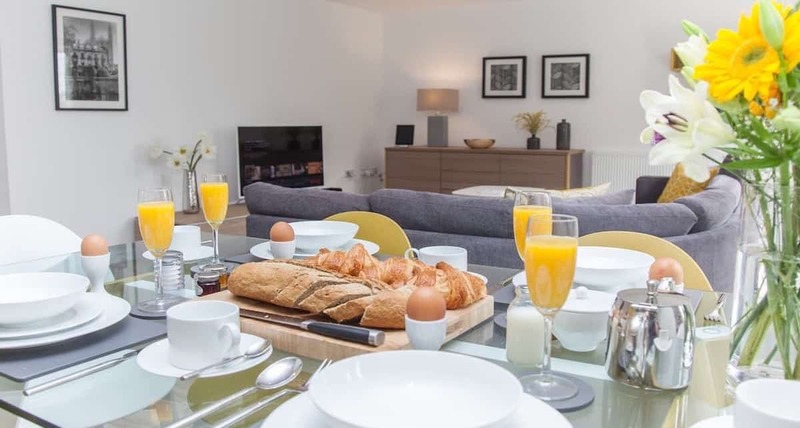 Ideal for both corporate accommodation or weekend breaks Victoria Road offers the finest serviced accommodation in Cambridge. Exceeded My Expectations, Kids really enjoyed, Very comfy bed, Everything was of high standards. Worth every penny spend, would certainly recommend it. This apartment is amazing. Only a ten minute drive into town and a local shop nearby. Really clean, modern, quiet and well equipped. We were greeted at the door, shown around and then left to it. The welcome hamper was an unexpected surprise and the robes and slippers were a nice touch too. I really can’t fault the property at all. A very comfortable stay! The apartment was very spacious, extremely well equipped and spotless. The beds were very comfortable too, and the little extras were a bonus. Would highly recommend to anyone. Well done Mark.